Tahoe Luxury Property photo. Spock sat here? I made how much on that Tahoe home? 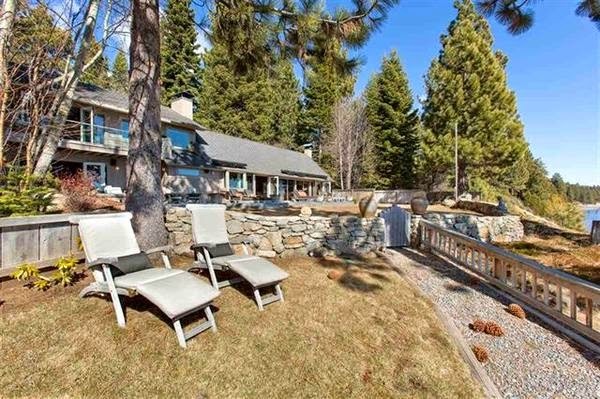 It is very logical that Leonard Nimoy would own a Lake Tahoe lakeside home. It’s fascinating to hear that it recently sold for $4.788 million. The asking price for the Lake Terrace Drive home was reportedly an even $5 million. 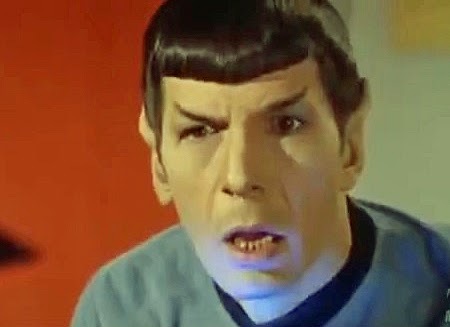 Bill Dietz from Tahoe Luxury Properties sold the home on Mr. Spock’s behalf to a couple from the Bay Area. The 4,000 square foot home with 4 bedrooms and 4 baths was built in 1979.